April showers…of books! Check out all of the amazing releases coming out this month! 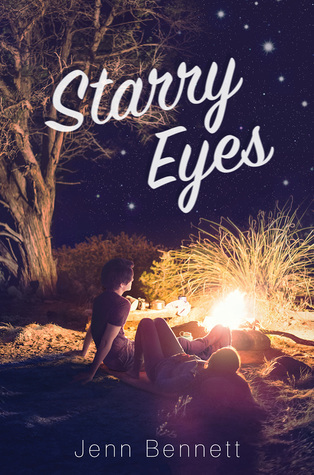 I’ve heard nothing but fantastic things about Jenn Bennett’s last novel Alex, Aproximately and have been meaning to read it for awhile now, but I’m just as excited to read Starry Eyes as well! 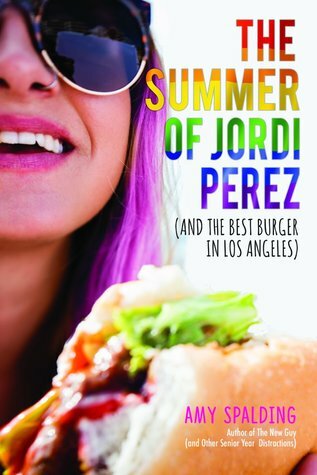 I really enjoyed Amy Spalding’s last novel (read my review here), so I’m excited to check out her latest novel, which sounds like it’s going to be such a fun summer read! 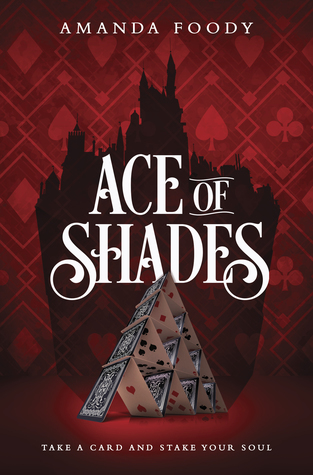 Ace of Shades just might be my most anticipated release of 2018 and I absolutely can’t wait to read it! This author duo’s previous books have been in my TBR pile forever and their latest novel sounds like a fun contemporary novel I’d enjoy! As the war for American Independence carries on, two newlyweds are settling into their new adventure: marriage. But the honeymoon’s over, and Alexander Hamilton and Eliza Schuyler are learning firsthand just how tricky wedded life can be. Alex is still General George Washington’s right-hand man and his attention these days is nothing if not divided—much like the colonies’ interests as the end of the Revolution draws near. Alex & Eliza’s relationship is tested further by lingering jealousies and family drama. I’m a huge fan of the Hamilton musical, so I’m beyond excited that I was invited to participate on the Penguin Teen blog tour celebrating Love & War‘s release! Look for my book aesthetics going live on the blog on April 11th! 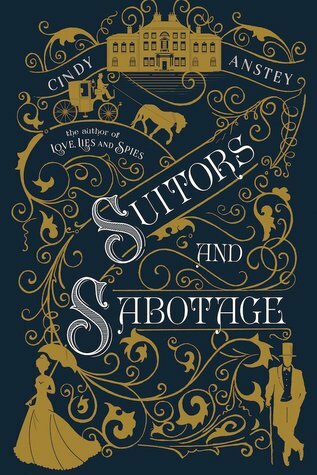 Ahhhh I just love the Swoon Reads line, and I absolutely can’t wait to read this addition to it! 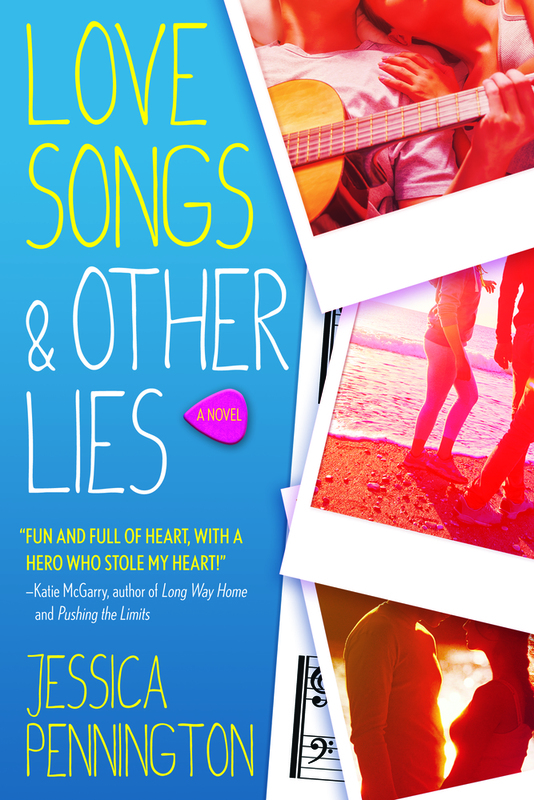 I was lucky enough to be able to read Love Songs & Other Lies already, and let me just tell you this one debut novel you do not want to miss out on! Read my 5 star review here! 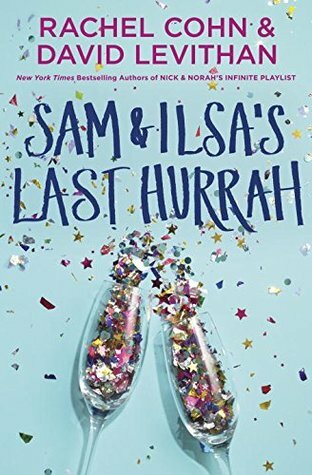 After reading Simon vs. the Homo Sapiens Agenda and seeing the movie, I absolutely can’t wait to read this sequel/companion novel following Leah! I’ve never read a Siobhan Vivian novel before, but I was sold at summer, first love, and feminism! I LOVE this cover so much! That crown is stunning so I can’t wait to see how the story inside matches up to it! 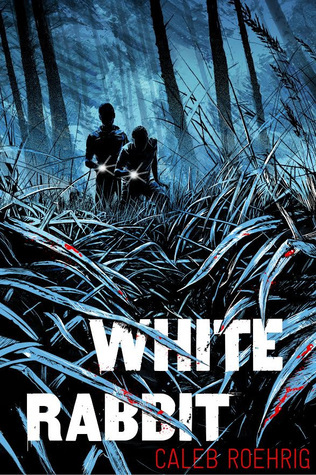 I’m a hue fan of mysteries and thrillers, so I’m excited to try a Caleb Roehrig novel! I did not read his debut, but I heard great things about it! What April YA releases are you most excited for? I loved Ash Princess!! But if you’re into Hamilton, be prepared to sing Dear Theodosia a lot!! 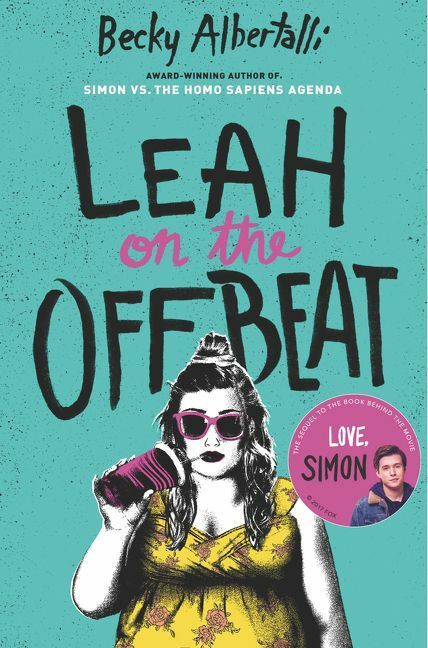 Leah on the Offbeat is #1 on my most excited about list right now! I can’t wait for it to come out! Woohoo! I’m hoping you get to it and The Upside of Unrequited this summer!